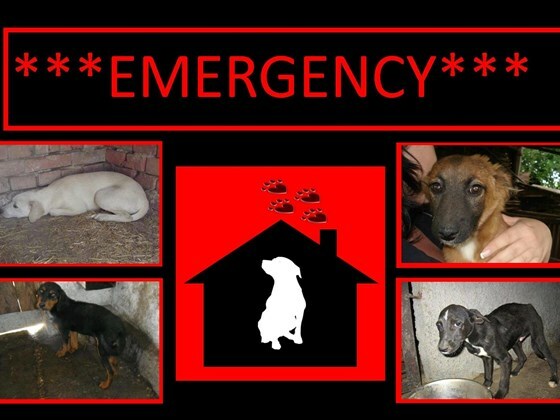 Serbia: **UPDATE 28/11/2013** – Pozega 13 Dogs for UK Appeal – All Funds Now Required Have Been Achieved – Dogs To Be Moved on 29/11. 3 days remaining and all the funds for the rescue have now been achieved – all 13 dogs are now saved and will be moved on 29/11/2013. 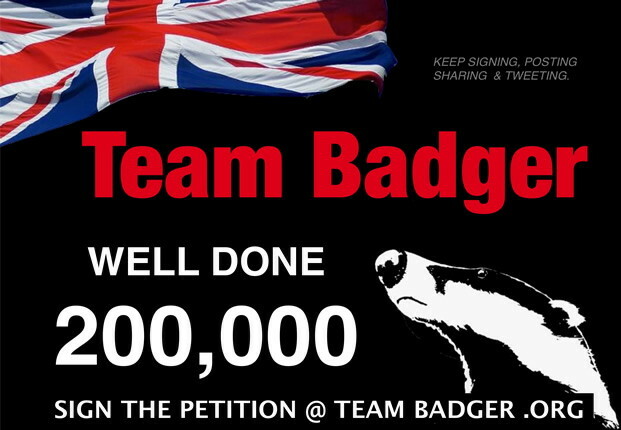 Congratulations to everyone who donated and contributed to this campaign – you did it folks ! ***UPDATE: All 8 remaining dogs will be moved tomorrow!!!! THANK YOU SO MUCH TO EVERYONE WHO DONATED TO THIS FUNDRAISER!!!!!! WOW!!! All 13 dogs now have their release fees !! Well done all donators! € 1 or €5. Every one helps. WE ROCK!!!!!!!!!!!! 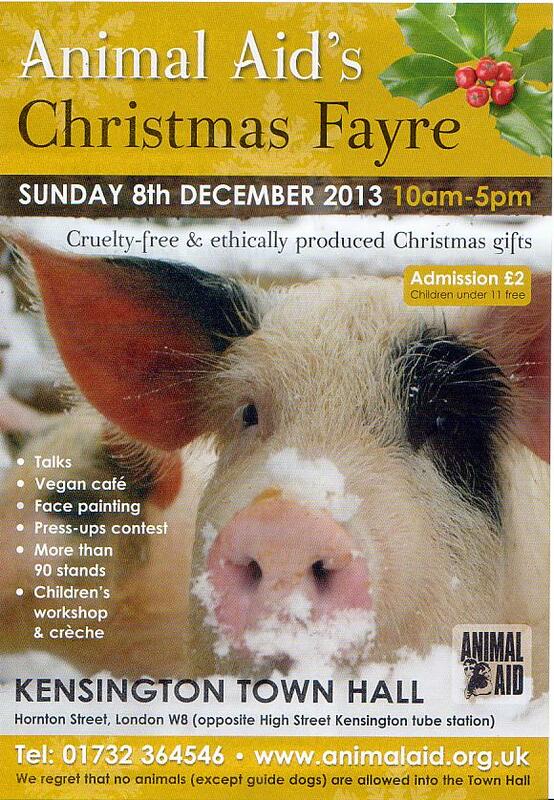 England (UK): Cruelty Free Christmas Fayre – London; Sunday 8th December 2013. Kensington Town Hall. 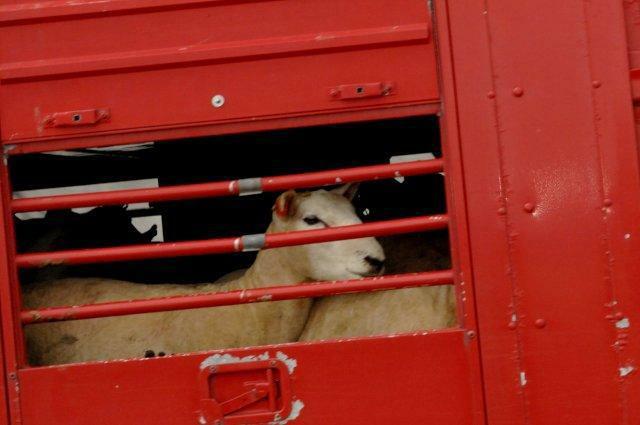 England: Most Recent Live Animal Export Protests Given Additional Boost By Chris and ‘Shipping tv’. Anti live export campaigners at the Port of Dover in South Eastern England have been given additional support and a further boost to their campaign actions via the help of Chris and his site which is called ‘Shipping TV’. At the most recent export of live animals from Dover (UK) to Calais port in France on the evening of 18/11/2013, Chris came down and joined up with protestors against the live export trade which even in the UK, is largely undertaken and operated by Dutch exporters and hauliers. Only one small truck out of the five seen that night were British; the rest being Dutch. Chris interviewed Ian Birchall, the Chairman of KAALE www.kaale.org.uk (and the organisation which Mark, SAV founder, is also the EU Correspondent for), regarding the export trade, and Chris obtained some excellent footage of the protests, the port and the livestock trucks arriving at the port. 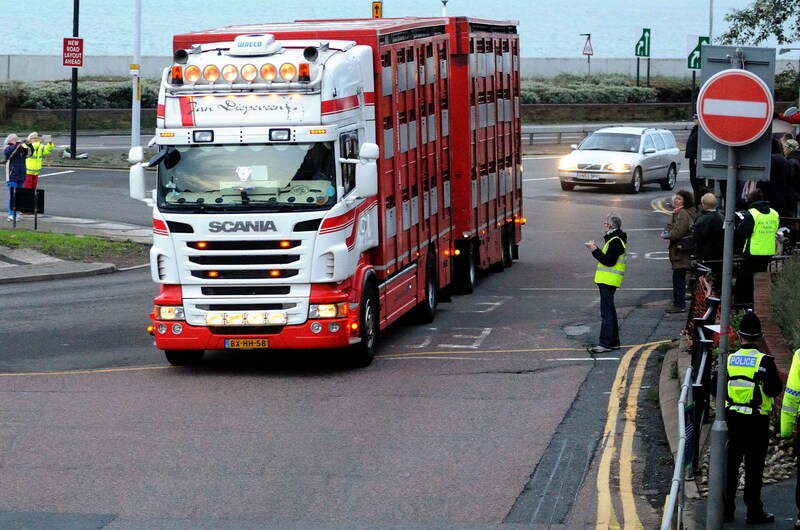 Despite the time of the trucks arrival being around 2300hrs in the late evening, there were around 55+ protestors still at Dover port to voice their opposition to the trade; and to let the livestock drivers know how people feel about them. We all thank Chris for his work to further give audience to the horrors of live animal exports. Please watch the excellent video and crosspost to everyone you know. Anti live animal export protests have been operating at Dover harbour since around 1988. The campaign has over the years since seen a massive reduction in the number of live animals exported from the UK for slaughter in mainland Europe. 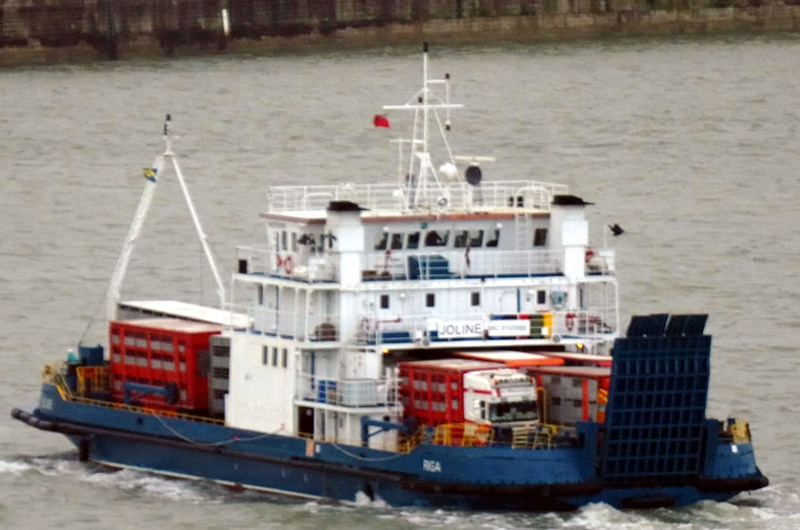 The ex cold war river barge, the (Dutch) ‘Joline’ (registered in Latvia), which is currently used to carry the trucks (and which is shown in the video) is the very last vessel to still take live animals to Europe for slaughter. The effectiveness of the campaign can be shown in as much that Monday nights shipment of 4.5 trucks was the first seen in almost 2 weeks. 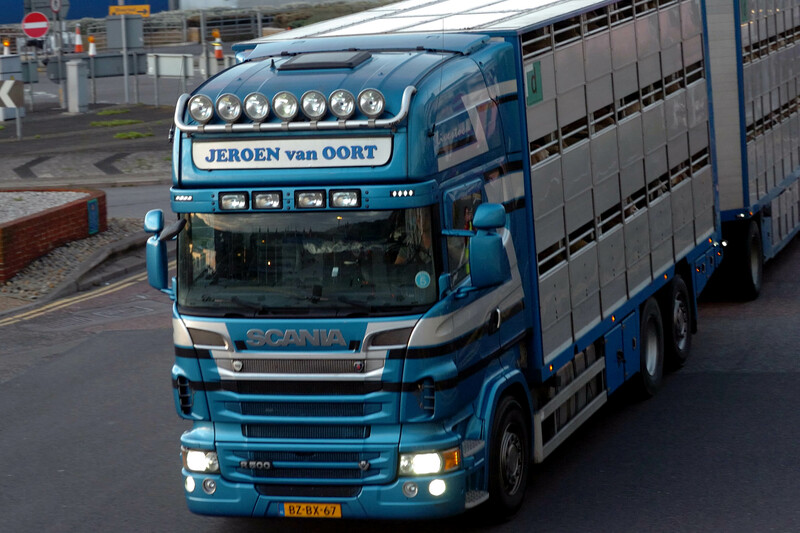 The campaign will continue until there are NO live animals being shipped to mainland Europe for slaughter. In his interview, Ian from KAALE outlines the Chris the negative aspects of what this live trade is doing to UK business. The campaign has continued since 1988; we the protestors and investigators are prepared to continue for however long it further takes. Thanks for your help and support Chris. 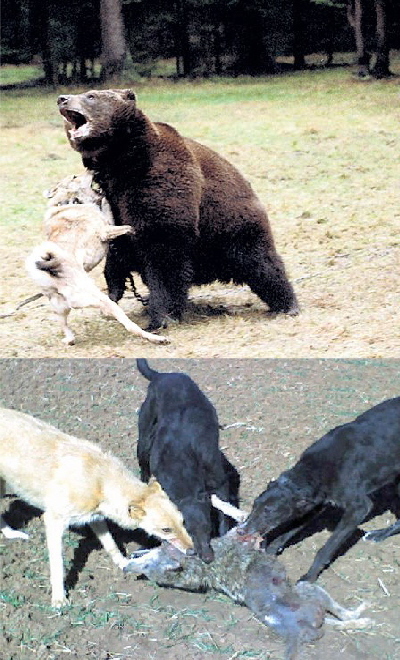 Bosnia-Herzegovina: Breaking News – Is Now One Step Closer to What is Happening in Romania. Bad news. The Legal – Constitutional Committee of the House of Representatives in Bosnia Herzegovina has refused to adopt any amendments that would mitigate the amendments the SDP party has advocated: amendments that will result in mass killing of strays. 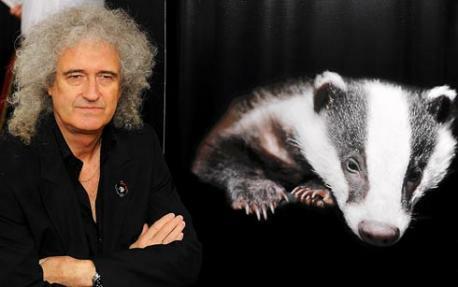 England (UK): 20 Minute Video – See The Work of Team Badger and Wounded Badger Patrol. USA: Ban Vicious Wildlife Bloodsports (Penning/Baiting) in the United States / Also – Next week: important hearings for wolves! Your presence is needed! Subject: URGENT ALERT! Next week: important hearings for wolves! Your presence is needed! Today I am sending you the most important message if you love wolves. This may be their last chance and it is so important if you live in Colorado that you take just a couple hours out of your life to possibly save theirs. 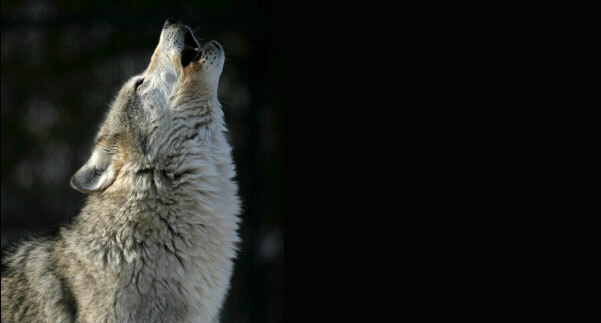 If you do not wish to speak, you can make a poster in support of the wolves. We need to show Wildlife Services that Colorado wants and needs wolves. If you cannot make the Colorado hearing, then below is a list of the ones in New Mexico, Arizona and California. If we lose this fight and Wildlife Services wins with their proposal to delist the wolves in the lower 48 states, it is possible that wolves will suffer the same fate that happened with the brutal and irresponsible eradication that occurred in the late 1930’s. Many scientists and biologists are against this for good reason. There are countless articles about why we need wolves and you can further your knowledge by going to the many credible wolf and environmental sites on the web. Please read what has happened to some of your Yellowstone wolves and how any who cross an invisible boundary can be shot, trapped, poisoned and tortured. There are photos for proof of what is happening and it is graphic and disgraceful. November 19, 2013, from 6 p.m. to 8:30 p.m.
November 20, 2013, from 6 p.m. to 9 p.m.
November 22, 2013, from 6 p.m. to 8:30 p.m.
December 3, 2013, from 6 p.m. to 8:30 p.m. Please do your very best to attend at least one of the hearings and speak up for the wolves. We encourage you to make short notes and keep track of what everyone else has to say, so that your comments are relevant. 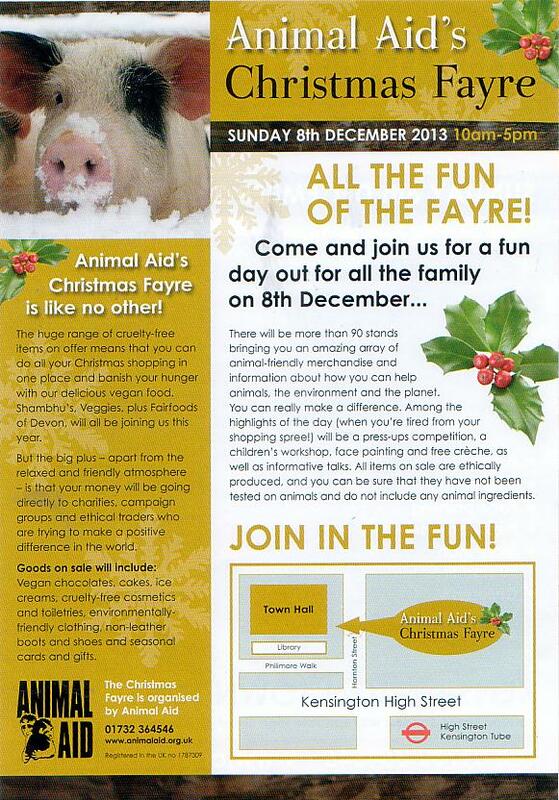 Bring your friends along and please share! USA: Melissa Bachman – So Called Lion ‘Hunter’ Becomes the Hunted in Barrage of Global Criticism. An American television presenter has prompted outrage after boasting online that she killed a lion in South Africa. Melissa Bachman, a keen hunter who produces programs on the American outdoors, posted a photograph on Facebook and Twitter of her holding a rifle and smiling beside the corpse of a male lion. A furious online reaction led Bachman to deactivate her Facebook and Twitter pages within hours. It also prompted an online petition asking the South African government to bar her from returning. ”She is an absolute contradiction to the culture of conservation this country prides itself on,” said Elan Burman, of Cape Town, the author of the petition that quickly gathered 3000 signatures. 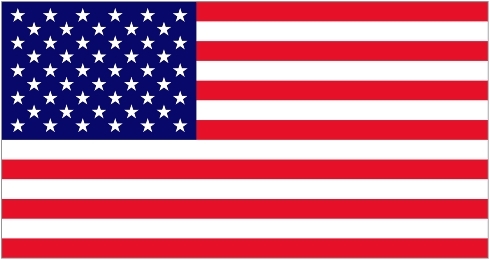 ”You, lady, are what is wrong with the world,” said Richard Robinson of Maryland, who was among the signatories. ”Take with no consequences. Shoot, kill, consume, destroy. While the African lion is rated ”vulnerable” on the International Union for Conservation of Nature’s Red List, it is not officially an endangered species and hunting them is legal in a number of countries, including South Africa. ”The main threats to lions are indiscriminate killing,” the organisation said. The photograph was in keeping with Bachman’s past activities. Her official website displays pictures of her posing beside dead alligators, turkeys, moose, geese and bears, among other quarry. She was axed as a contestant on the National Geographic program Ultimate Survival Alaska last year after 13,000 people signed a petition protesting against the inclusion of a ”heartless trophy hunter”. Bachman could not be contacted for comment. The most recent study on lion numbers, led by a scientist from Duke University in the United States, shows that as few as 32,000 are left in the wild, which makes hunting a controversial issue, particularly in Africa. Supporters say it brings in money to communities and can help to reduce illegal poaching. But critics say it is a cruel practice that brings in little revenue to local people. Last year, Botswana banned all commercial hunting of wild animals, and Zambia outlawed all hunting of lions and leopards from January. ”Tourists come to Zambia to see the lion, and if we lose the lion we will be killing our tourism industry,” said the country’s Tourism and Arts Minister, Sylvia Masebo.